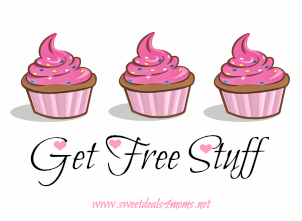 Welcome to my Super Massive Freebie list where you can get loads of free samples by mail! Please leave a comment below if you find any of the samples are expired. This will help me keep the list up to date. Thanks! Pinch Me: Misc Free Samples every Tuesday at Noon EST.